Every week, All Advertising source press & newspaper advertising in a variety of media space for our clients. Including national and regional press, together with the major UK directories. Our in-depth knowledge of how this vital medium can best be used, combined with excellent relationships with all publishers, ensure that our clients benefit from both effective press advertising and extremely competitive rates. Our experience and expertise in national press advertising puts us in a very strong position, particularly for our direct response clients. 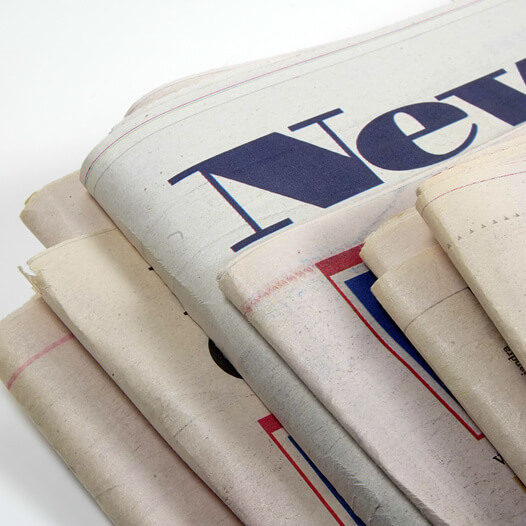 We know what works, whether broadsheet or tabloid, display or classified and when to combine national and regional newspapers to create the most effective impact. With literally thousands of publications in the UK, choosing the right regional and local publications can be a minefield. . . again, our expertise and buying power play a vital role in combining geographic and demographic accuracy with financial acumen to ensure maximum effectiveness and value.